Child Find is a component of the Individuals with Disabilities Education Act (IDEA ’04) that requires states to locate, identify, and evaluate all children with disabilities; ages birth through 21, who are in need of specialized education or related services. The Cottonwood-Oak Creek School District offers free developmental screenings for preschool children between the ages of 3 to 5 years who live in the school district and are not already receiving special education services, or enrolled in Kindergarten. The screenings will check a child's speech, motor, cognitive, adaptive, and social development. For an appointment call 928-634-2288 ext. 1129. The next preschool Child Find will be Wednesday, April 3, 2019. Arizona Early Intervention program also offers developmental screenings for children age birth to three years; 1-800-841-5201 or visit them online at www.azdes.gov/azeip. Students in the Cottonwood-Oak Creek School District who are suspected of having a disability are initially referred to a Multi-Tiered System of Support (MTSS), an Intervention Team that will review the data about the student and will determine if interventions are needed in the student’s classroom. A follow-up meeting is scheduled to review the results of the interventions to determine success and document the learning outcome. The Intervention Team determines whether a referral for Special Education will be recommended. In accordance with the application instructions from the Arizona Department of Education, Cottonwood Oak Creek School District submits a public notice to the community of Cottonwood and Cornville, its intent to submit an application for the 2019-20 21st Century Community Learning Centers (CCLC) After School Programs grant to serve students in the aforementioned area. We welcome input from parents and other stakeholders on the design and focus of our 21st CCLC program. Please contact Tammy Janssen at tjanssen@cocsd.k12.az.us. 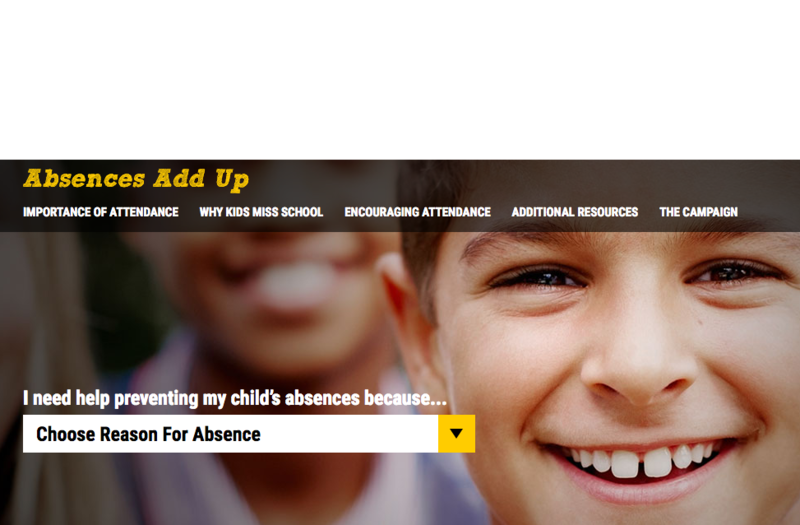 Parents, teachers and students can find important information and resources about school attendance. Southwest Human Development’s Birth to Five Helpline a free, statewide resource for parents, caregivers and professionals to call with any type of question or concern regarding children ages 5 and younger. We know that parents need all the help they can get with multiple children in the household. Our Helpline specialists have years of early childhood experience in child development/ages and stages, sleep and feeding issues, health and safety, parenting skills and more. They are able to take time with each caller to get them the help they need for their child. The childhood development specialists are available Monday through Friday from 8:00am to 8:00pm. Please visit birthtofivehelpline.org for more information. In the event of a closing prior to school hours or an adverse weather day, radio station KVRD-105.7 FM or KYBC-1600 AM will make any announcement concerning an emergency closing. Such announcements will be made between the hours of 6:00 a.m. and 8:00 a.m. If adverse weather or an Emergency closing occurs during school hours, every effort will be made to contact all parents by phone using the automated School Messenger System It is important that the school be given emergency phone numbers as well as the home phone number.